Why rent when you can own? Extremely well maintained 4-unit Baltis-built apartment building is perfect for buyer/investor who wants to live in the building. 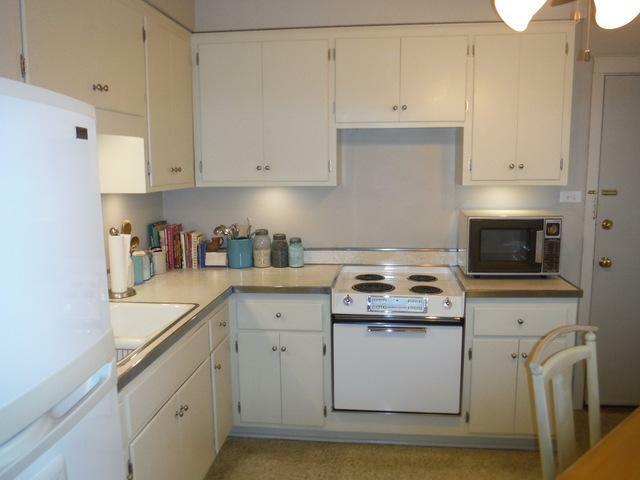 Great investment with high rental potential and possible condo conversion. NEW ROOF OCTOBER 2016. SEC of Mannheim and Kipling between Roosevelt and Cermak with quick access to the Eisenhower to take you to downtown Chicago. Each unit has approximately 1043 square feet including 2 bedrooms, 1 full & 1 half bath, hardwood flooring & large living room and dining rooms. 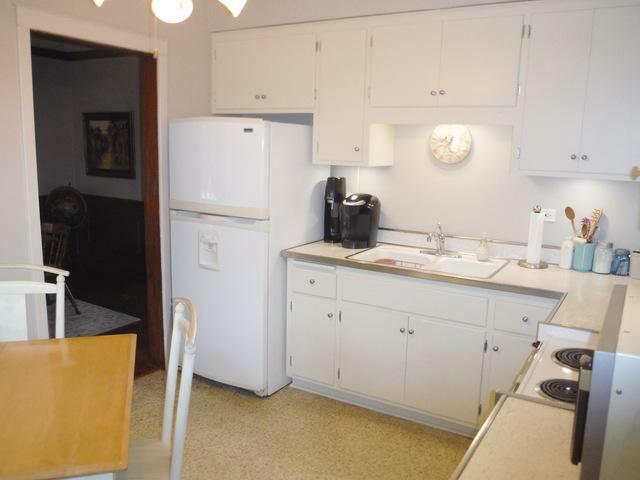 Stove/oven, fridge and microwave in each. Dishwasher in 3 apartments. Basement with storage and coin-op washer/dryer. 7 reserved parking spots. Back yard with brick paver patio for outdoor entertaining. 4 Furnaces & 4 A/C units for central air conditioning in each apartment. Tenants pay gas & electric. Owner pays water (hot & cold). Lawn sprinkler system for building. 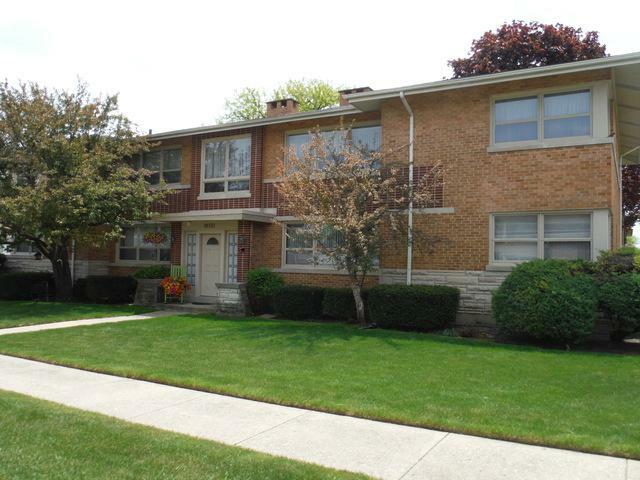 Close to Oak Brook and O'Hare Airport. 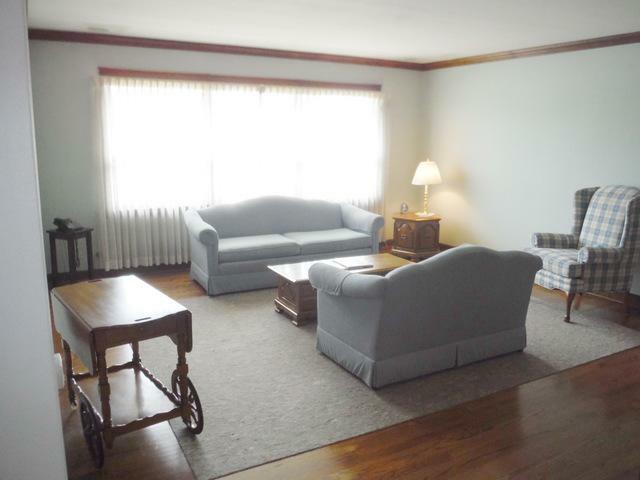 Listing provided courtesy of R. C. Wessel & Associates, Ltd.